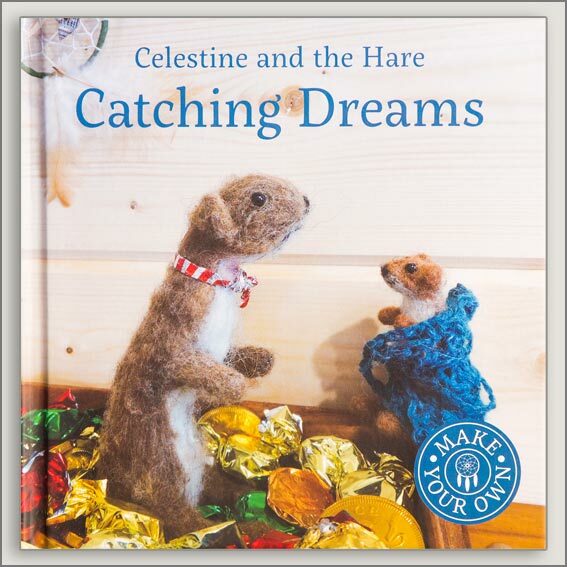 From the fibrous felt animal world of Celestine and the Hare comes another beautifully crafted story for your little ones. Catching Dreams is a gentle read, a story about separation anxiety, bad dreams and the answers we lovingly give to little ones when they are fearful. 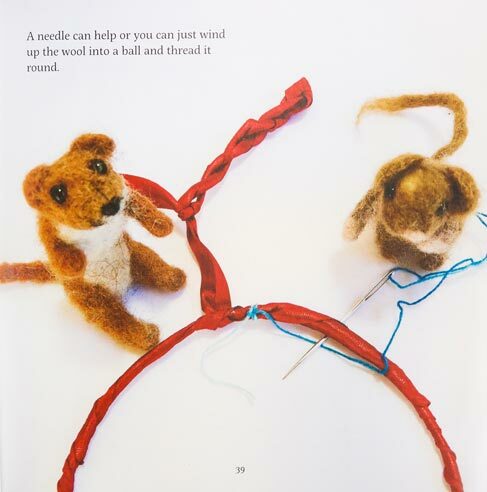 Share the crafty solution with Small and Baby Weasus as they show you how to make your own dream catcher at the end of the story. 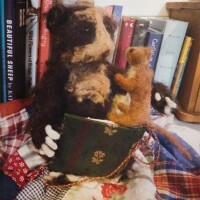 When Baby Weasus has a nightmare her adoptive father, King Norty, gently reassures her that she is loved and supported. He confides that when he was little, he too was scared sometimes. His Granny even made a special dream catcher to hang above his bed. If a bad dream did sneak through and he awoke, it helped remind him he was not alone. This is a pivotal idea. We are always connected to our children and them to us. 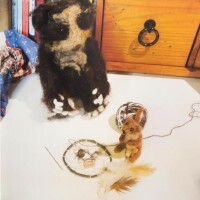 The dream catcher is an object of focus which reminds children they are connected to their loved ones, even when they’re not present. We all learn to self-settle as we get older. 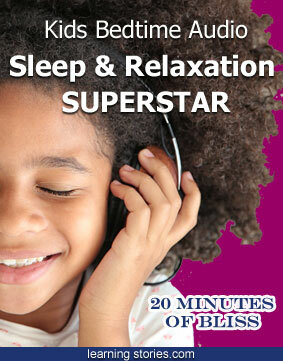 This behaviour marks our ability to be more independent, confident and happy. These little stories are all about togetherness, caring and thoughtfulness. 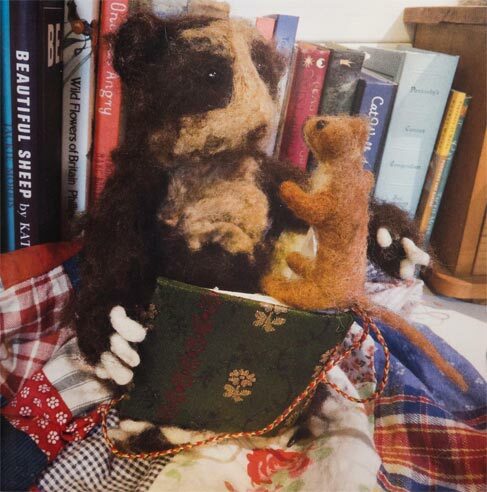 Wanting to make sure her daddy never felt alone, the little weasel seeks out wise Emily Bear, the Tribe’s adoptive mother figure. Together they make a dream catcher filled with precious treasures and feathers, crafting with love, a special surprise for dear King Norty. Look for the other titles in this series: Honey for Tea, Small Finds a Home, A Paper Boat for Panda, Finding your Place and A Small Song.